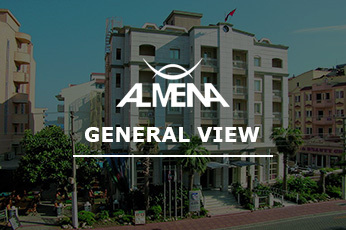 Hotel Almena was established in 1990 and underwent an extensive refurbishment in the beginning of 2015. 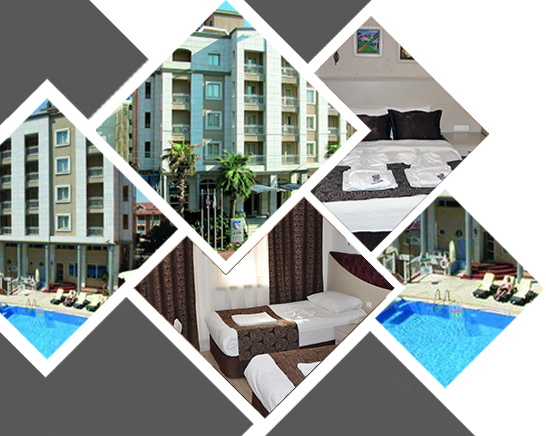 It is situated in an excellent location only 30 meters from the beach, and 50 meters to the only shopping mall of Marmaris. 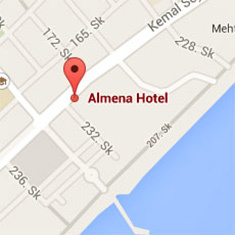 Public transport is right on your doorstep, where minibuses can take you to the town centre and to Icmeler. 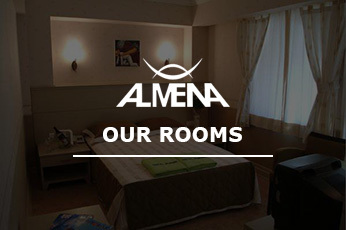 Throughout your stay here at Almena hotel,our friendly staff and management team will be glad to add happiness to your hard earned holiday or business trip. 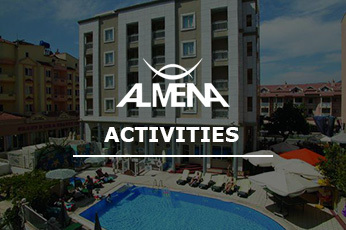 Company: Kotyora Ticaret Tur.İnş.İth. Ve İhr.Ltd.Şti.